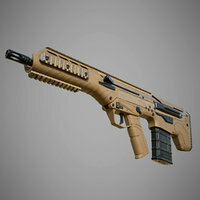 The Galil ACE or IWI ACE is an Israeli assault rifle developed and manufactured by IWI and also produced under license by Indumil, RPC Fort and FAME S.A.C. 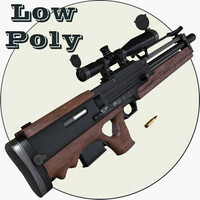 It is produced in three calibres: 5.56×45mm NATO, 7.62×39mm, and 7.62×51mm NATO. 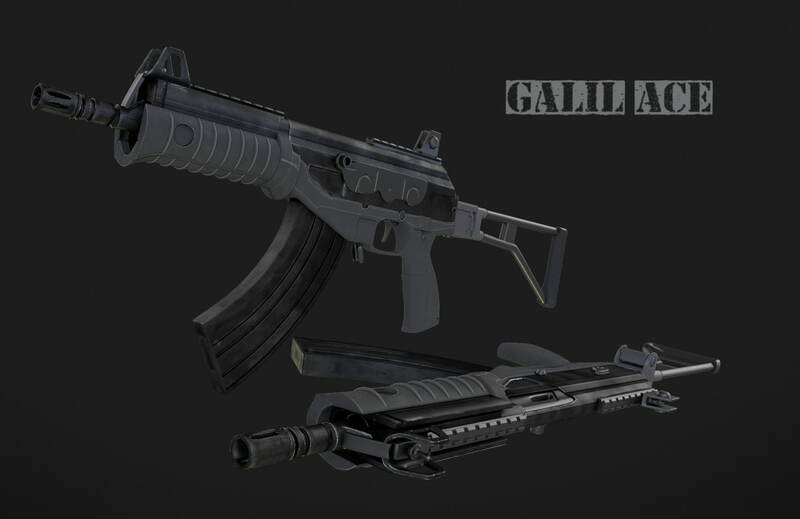 The ACE family assault rifles are based upon the mechanism of the IMI Galil, but using a modernized design and materials to increase its accuracy and lower its weight, while maintaining the Galil's ergonomics, ease of maintenance and reliability under battle conditions. 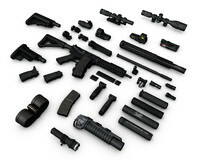 Emphasis was placed in particular in increasing its reliability under adverse and extreme conditions. It is the main assault rifle of the Colombian army and the Colombian police, for whom it is manufactured locally under license by Indumil. 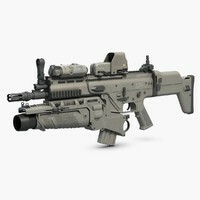 In addition, it has been selected as the future standard assault rifle of the Chilean Army and the Vietnamese army.